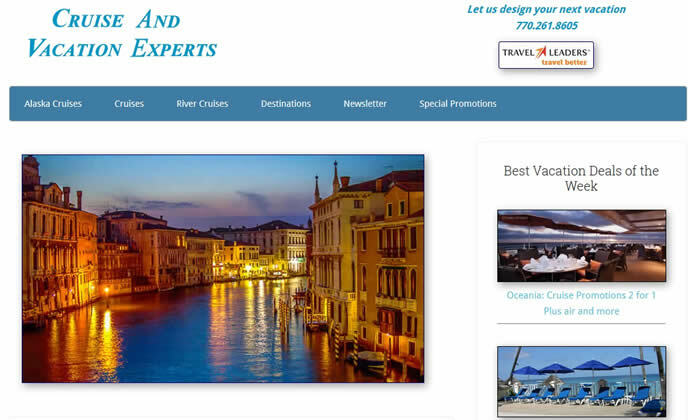 This is a large b2b and b2c website with 5 major areas focusing on cruises, all inclusive vacation packages, Alaska cruises, tour packages and luxury cruises. By setting this up with a rss feed anyone can receive updates in their own reader or receive emails. By Adding 2 more post features on the front page, there are now 5 categories that link deep into the site. Some of the plugins include Gravity Forms, AddtoAny and Super Cache. Can I download this WordPress theme for free? Sanny, you can find this theme at Studiopress, it´s one of the Genesis themes. No it’s not for free. You’ll find the real value in the support forums. This site design will be updated later this summer to include a responsive style. If you have any suggestions I would love to hear them.